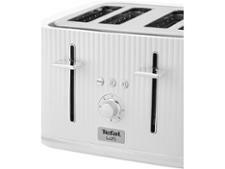 Tefal Loft TT60140 toaster review - Which? 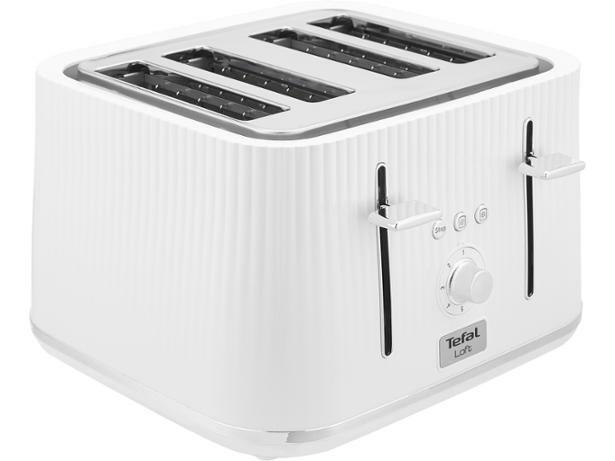 If you're after some texture to add interest to your breakfast bar the Tefal Loft TT60140 white four-slice toaster has an attractive ribbed design that makes it stand out from the crowd. 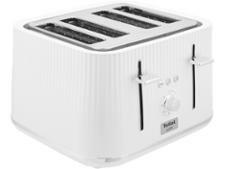 But does it brown quickly and evenly or will you have to wait ages, only to find a patchwork of light and dark stripes on your toast? 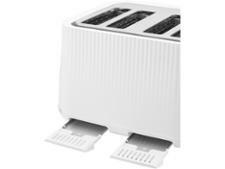 Read our expect review to discover whether this toaster makes brilliant breakfasts.